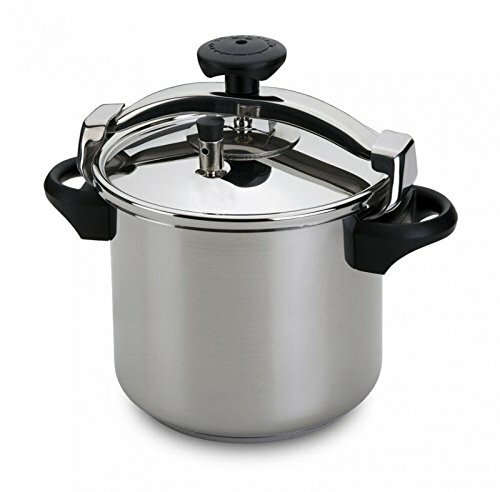 View More In Pressure Cookers - Page 8. The Quality concern has been assumed as one of the main principles of the company's management, with its Quality System Certification in 1996, which is nowadays formally expressed in the Quality Management System implemented in accordance with the NP EN ISO 9001:2008 norm. Quality is a concept always present in the reality of Silampos, from the creation of its products to the customer and consumer support. It is implied in every single product and activity. Its use of raw materials of excellence, resorting to high-end technology and know-how of its collaborators and never neglecting the principles of environment preservation, has enabled the constant trade of products with functional performance and quality throughout the years. The service provided to the customer and consumer, and the constant development of efficient tools complement the product, conveying it unique features. ECO Cook Concept Quickness High performance Durability Healthy meals The constant emphasis on differentiated design leads to functional, aesthetically appealing and environmental-friendly products. Its high performance ensures quick cooking, significant energy savings, and healthy meals, responding to both consumers and famous Chefs needs. The kitchenware is manufactured in highly rust-resistant 18/10 stainless steel allowing direct contact with food (more hygienic, more durable). If you have any questions about this product by Silampos, contact us by completing and submitting the form below. If you are looking for a specif part number, please include it with your message.